Wine Spots Napa Valley Cabernet Sauvignon is elegant, full-bodied wine. Aromatics of black stone fruit and chocolate lead towards a richness on the palate. Aged in French oak to bring out balanced, integrated flavors and developed, ripe and focused tannins, this is a classic example of the celebrated characteristics that make Napa Valley so famous. The fruit for the 2015 Wine Spots Cabernet Sauvignon was sourced from the Stags Leap, Rutherford and St. Helena AVAs. The gravelly, well-drained hillside soils are exposed to sunlight at low temperatures, producing wines with a dense palate and great structure. Enjoy with heavy dishes like roast beef, grilled steak, hearty meat stews and hard cheeses. Black violet color. 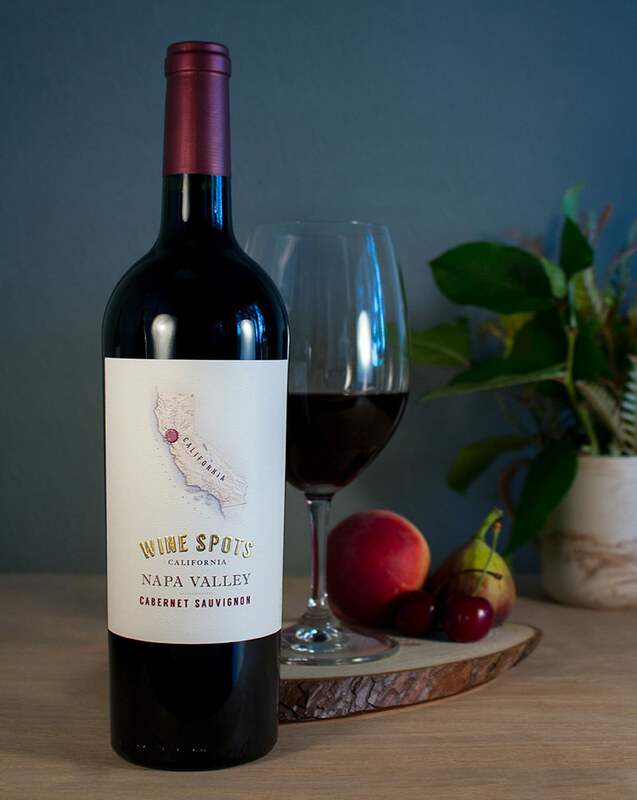 Jammy aromas of blueberry oatmeal bar, chocolate covered cherries, and peony with a round, crisp, fruity full body and a warming, nuanced, long leather, mulberry, salted caramel, and earth finish with earthy, well-integrated tannins and moderate oak. A delicious, intriguing cabernet with shining fruit and earthy accents. This is a wine full of toasty cedar, fresh black currant, and green mint aromatics. The palate combines these flavors with a touch of dark chocolate and ground coffee bean. Soft tannins give the wine a dry finish. Violet black color. Aromas of chocolate wafer bar, powdered berries and limes, and butter roasted nuts with a satiny, dry-yet-fruity medium body and a dried blueberry, roasted citrus, and cocoa accented finish with ultra fine tannins. A delightful sipper or table wine. 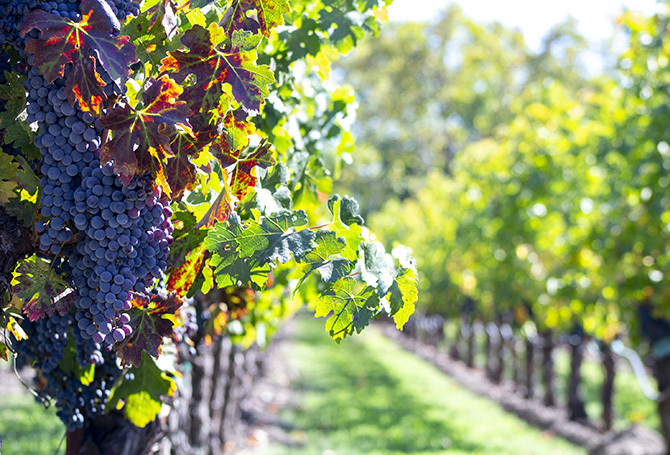 The Napa Valley is widely considered one of the top wine regions in California and the United States. A combination of maritime climate, mountain and valley topography and varying soil conditions combine to offer ideal conditions for growing a broad range of grape varietals. With a history dating back to the nineteenth century and boasting some of the most acclaimed pioneers in New World wine, Napa Valley has garnered the respect and attention of wine critics from around the world.